This asian pear and walnut salad with maple mustard vinaigrette is fall salad DREAMS. 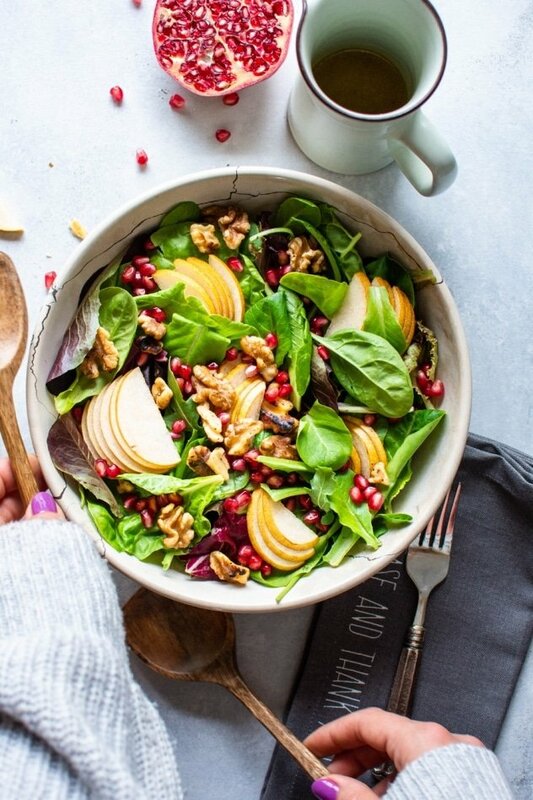 Made with tender salad greens, thinly sliced asian pear, toasted walnuts, sweet pomegranate seeds, and a zippy maple mustard vinaigrette that you’ll want to put on everything. Say helloooo to your new favorite fall salad! This one is a straight up GEM, you guys. 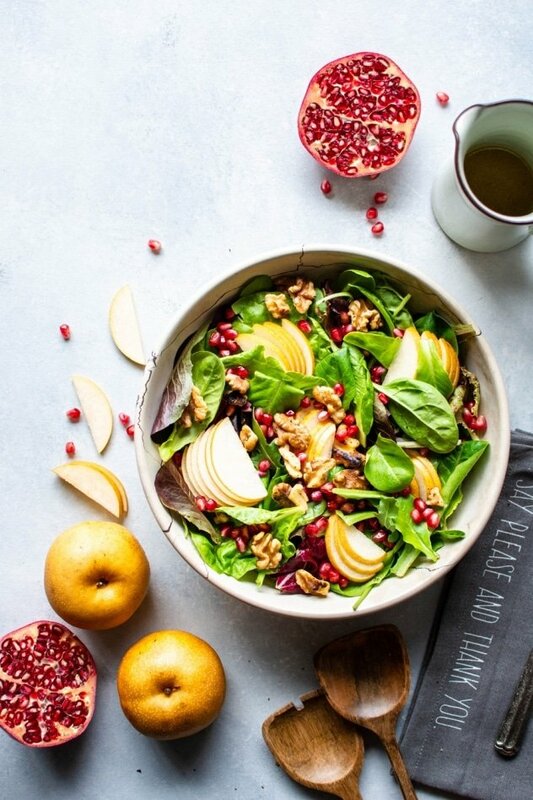 Tender greens, crisp and sweet asian pears (currently OBSESSED), crunchy toasted walnuts, bright and colorful pomegranate seeds and OF COURSE a most delicious maple mustard vinaigrette made with apple cider vinegar for those extra fall vibes. This salad not only seriously crave-able but also so so good for you. Because even though the temps are dropping I have zero plans to stop eating salad. This entry was posted in salads and tagged autumn, dairy free, easy, fall, gluten free, grain free, healthy, paleo, pear, pomegranate, quick, thanksgiving, vegan, walnuts on October 18, 2018 by Nyssa Tanner. 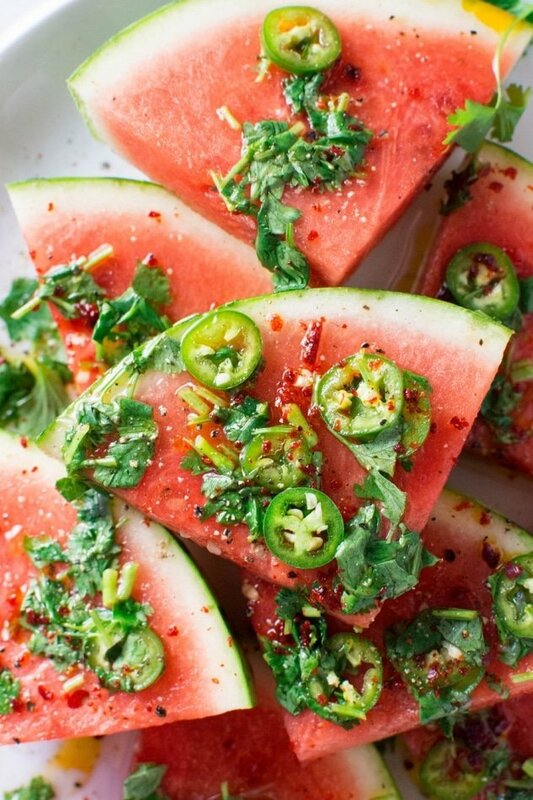 Are you guys ready for this insanely delicious spicy watermelon salad with cilantro and lime!? 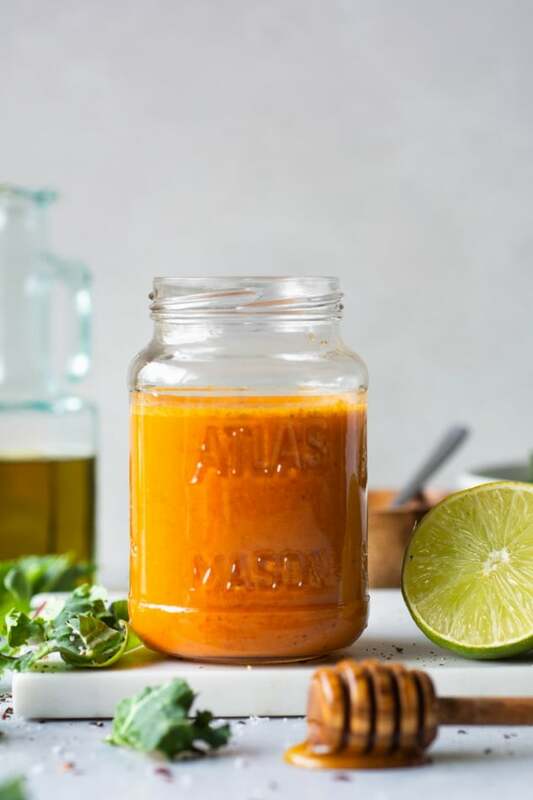 It’s spicy, sweet, a little bit salty and doused in a super lime-y dressing for the ultimate watermelon salad experience – refreshing and FULL of summer flavor! To be honest, I almost didn’t share this post. 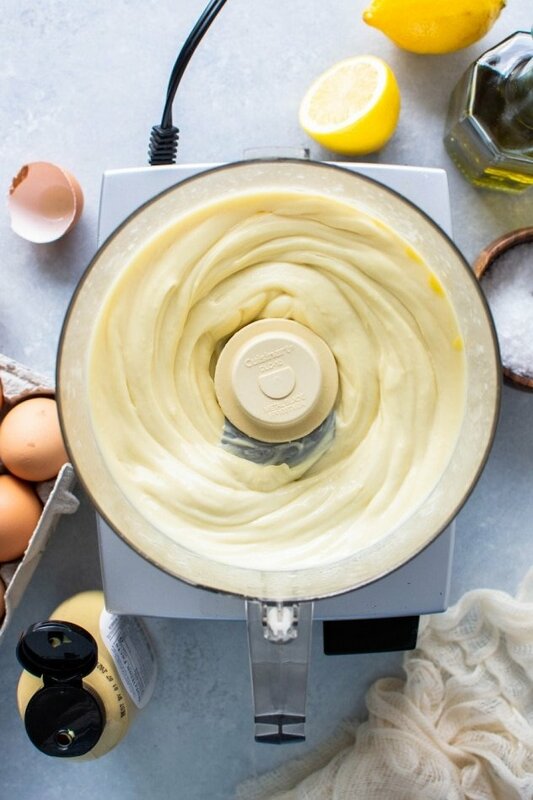 Not because the recipe isn’t good enough, but because.. the pictures. So silly, I know. But I’m a perfectionist (that Virgo + Scorpio astrology combo is a doozy ) And the light just wasn’t very good, and I didn’t get “the shot” I wanted, but after I posted a picture of this spicy watermelon salad with cilantro and lime on Instagram and you guys went crazy for it, I thought, well now I HAVE to share it with you. Because it really is delicious. And I can just gonna put that little voice in my head that keeps saying the pictures aren’t good enough to the side and get to the good stuff. Because this recipe, you guys, is the good stuff. And I kind of feel like I have this unofficial contract with you to share the best of the best with you. 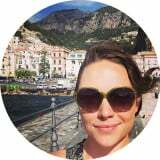 This entry was posted in salads and tagged gluten free, paleo, spicy, summer, vegetarian, watermelon on August 27, 2018 by Nyssa Tanner. 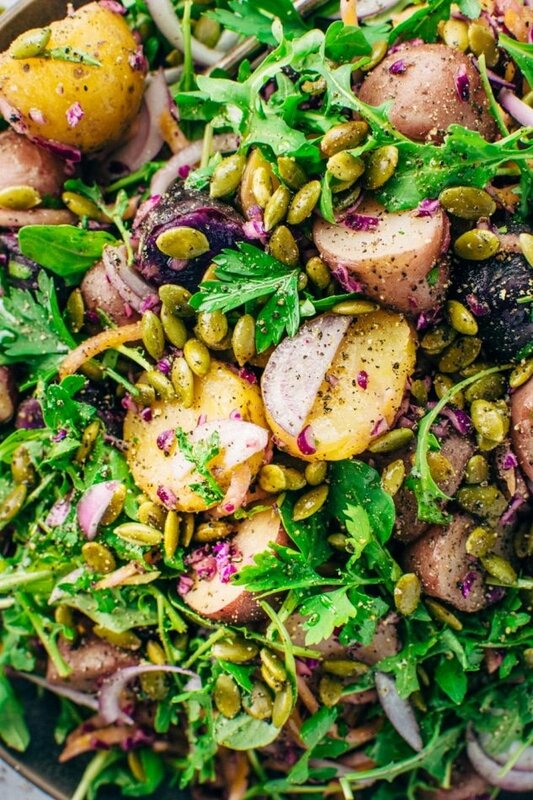 This colorful winter potato salad is loaded up with all the healthy winter veggies, and also brings a taste of what’s to come with warmer weather eats! Simple to make and whole30 friendly, vegan, and paleo – a perfect dish to enjoy and share as the winter months turn to spring! We made it! Somehow it’s already March – I mean, thank goodness! This is always the time of year where I am just SO ready for spring weather. 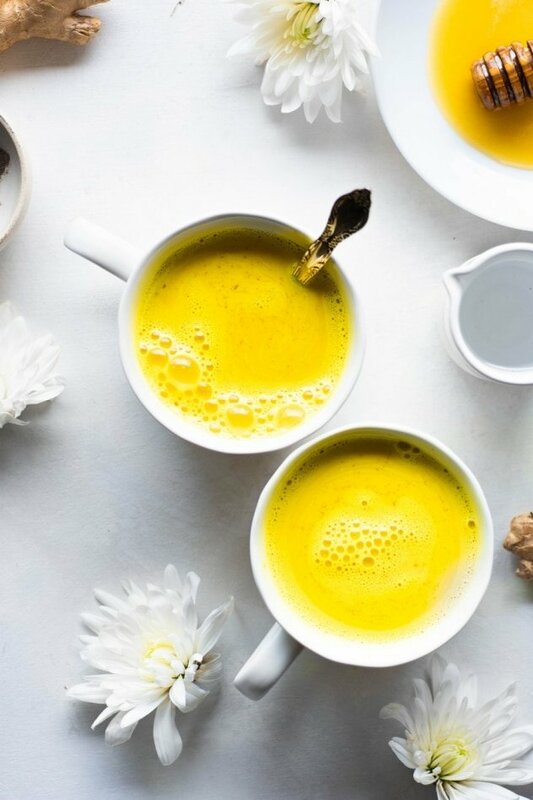 If you’re like me, your head and your heart are all in on those warmer days and lovely spring produce, but your pantry is still stocked with hearty winter vegetables like beets, cabbage, potatoes and onions. Still. The same ones that have been on repeat for the last 3 months. In all fairness, these vegetables really are an incredible way to nourish our bodies during the colder months. You know, that whole eating with the seasons thing really does have a purpose. And while heartier winter veggies usually end up roasted, caramelized, and sautéed, there’s nothing wrong with switching it up a little bit! This potato salad will help you channel some of that warm weather longing and turn it into a dish that hints at what is (surely!) just around the corner. 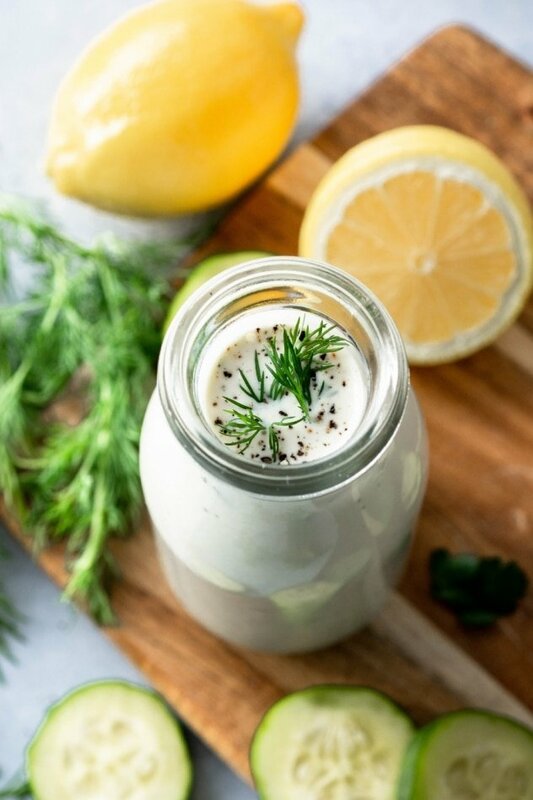 This entry was posted in salads and tagged beets, easy, gluten free, grain free, healthy, paleo, potato salad, potatoes, salad, vegan on February 24, 2018 by Nyssa Tanner.